This is a single from Craving DFC- I don’t know too much about him. 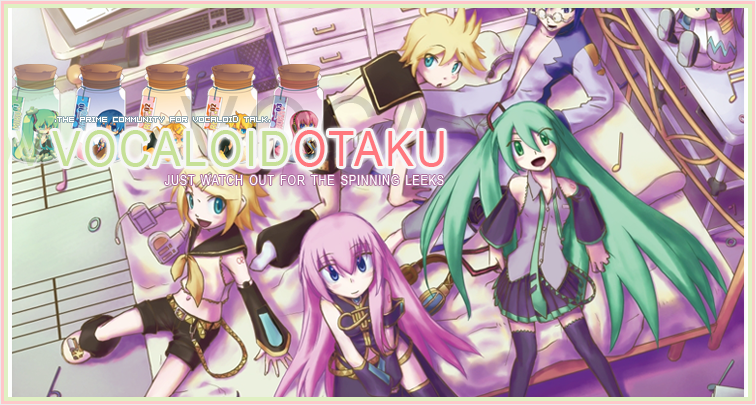 Touhou and Vocaloid is a tried and true mix, and this song is no different. Not one of my favorites, but it may suit your tastes, so here you go… Sorry, I just don’t like it that much! Liked it? Take a second to support Demo on Patreon!